Addressing Acoustic and Vibration issues in Transport, Building, Environmental and Industrial sectors by means of testing and simulation. From research to standardisation, answering industry needs: taking part to European groups responsible for acoustic standardisation. When it comes to reduce noise and vibration levels perceived by passengers in any transport mean, we conduct Noise Vibration and Harshness studies to analyse and optimise vehicles structural parts and interior. 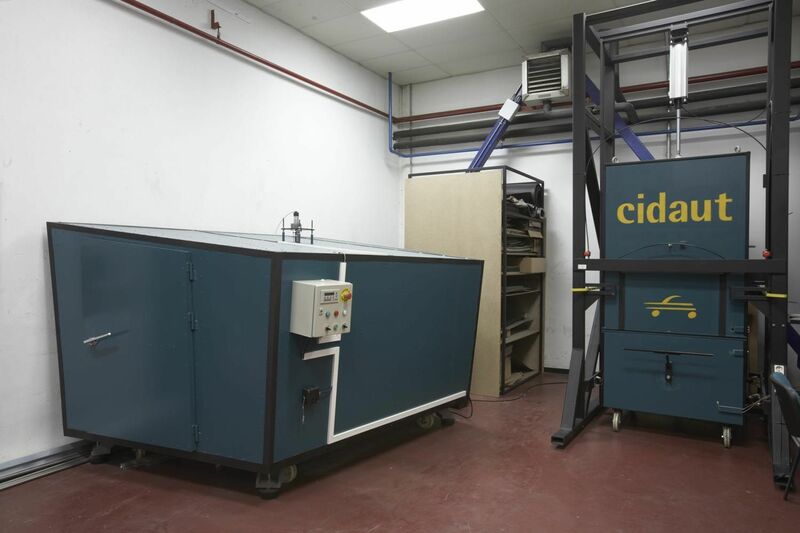 Vibration and acoustic studies can be performed at all levels, from vehicle to materials, passing through subsystems, parts and components, thanks to a smart combination of testing and simulation. Tackling noise and vibration issues from a broad perspective, applying our knowledge to control noise at source (rolling noise, engine noise, HVAC noise, aerodynamic noise, etc), reducing its transmission and propagation (whether it is structural or airborne noise), and implementing countermeasures at receiver. 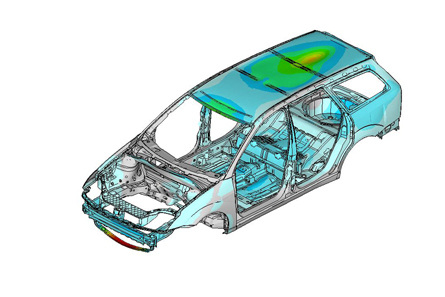 By using simulation tools we can optimise vehicle structures so that they conform to vibroacoustic requirements with the smallest possible weight. Simulation of structures vibration and acoustics behaviour is implemented with the best suited methodologies depending on the frequency range of interest, combining: deterministic methods (FEM and BEM), and statistical energy analysis (SEA). Methodical modal analysis (structural or acoustic). Frequency response: FRF, NTF, SPL. Sound absorption at normal or diffuse incidence. Development of new materials according to vibroacoustic requirements. 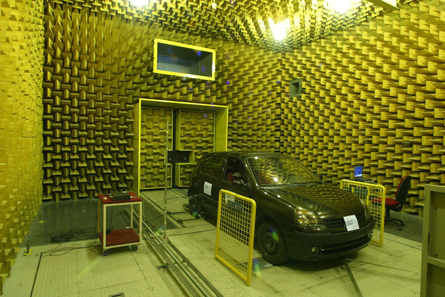 Using specialised tools (including in-house developed ones) we perform noise and vibration test and simulation of multi-layer materials in order to determine and optimise their mechanical and acoustic properties: vibration isolation, damping, Young’s modulus per frequency, sound absorption (impedance tube and reverberation chamber – Alpha Cabin), sound insulation, insertion loss (Petite Cabine), software (CARAM and SIMAM), and tribological properties (random noise: Squeak & Rattle, Stick-Slip). Since 2004 we have developed Strategic Noise Maps of Spanish large agglomerations as well as road and railway networks. We characterise noise and vibration enviromental impact of traffic and transport with predictive studies and in-situ measurements on roads and traks (heavy and light rolling stock). Participating in national research initiatives we aim to study and reduce rolling noise. Road surfaces area acoustically characterised using both in-situ and laboratory methods: Close Proximity (CPX), Controlled Pass-By (CPB), Statiscal Pass-By (SPB), Sound Absorption (MLS method, impedance tube and reverberation chamber), Mechanical Impedance and Rolling Resistance. 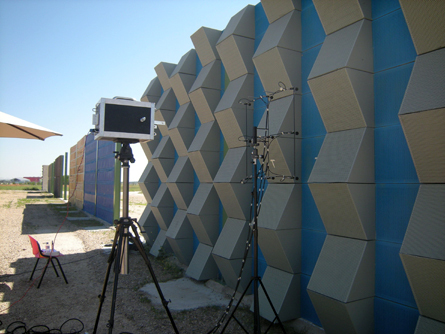 Intrinsic acoustic properties measured: air flow resistivity, tortuosity, and porosity. We continuously work in the improvement of sounds barriers by means of enhanced calcualtion and their specific measurement methods. We also attend to ISO standardisation groups concerning road surfaces sound absorption characterisation methods (ISO/TC 43/WG38), measurement method for rolling noise in roads (ISO/TC 43/SC 1/WG 33), and measurement method of noise in vehicles (ISO/TC 43/SC1/WG 42). Noise at work, we measure noise exposure at workplace to get the equivalent noise dose. 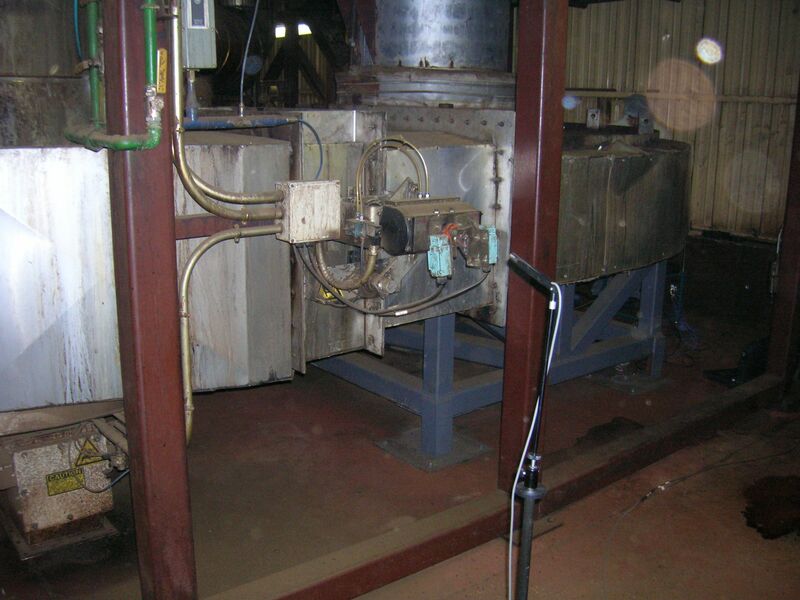 Tailored solutions to reduce machinery and equipment noise and vibration (by improving their operation), and/or in their impact on the surroundings (noise and vibration isolation, bed plate design, noise absorbing materials).